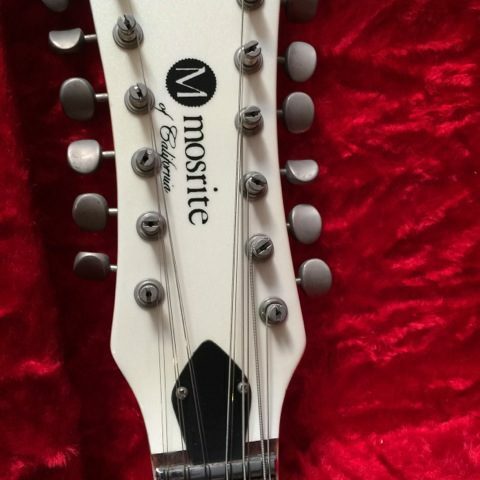 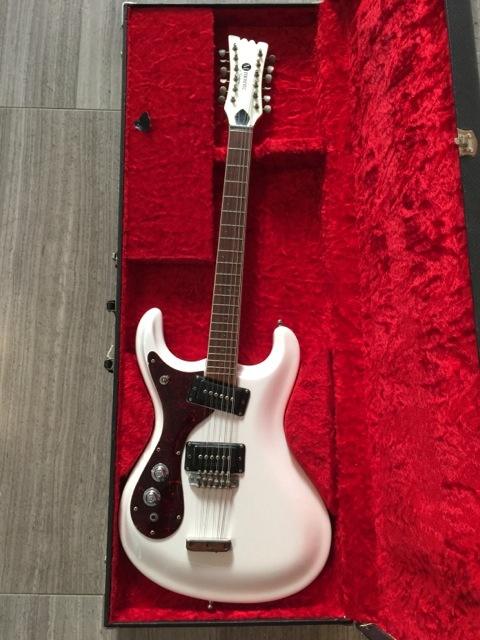 1966 Mosrite Ventures Mark XII, Super Rare! 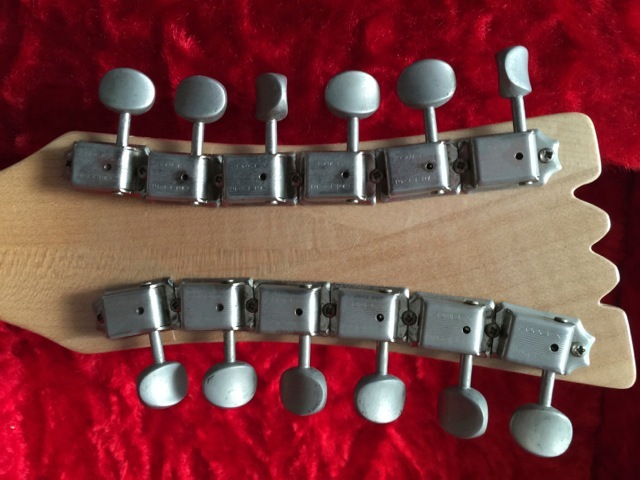 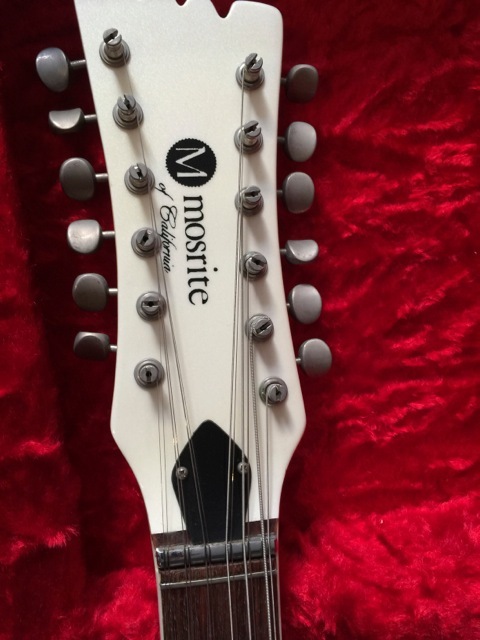 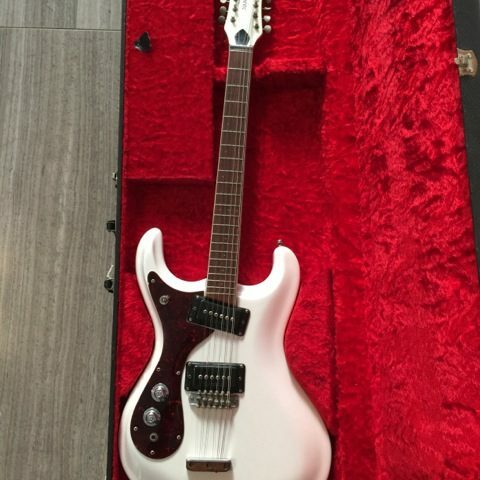 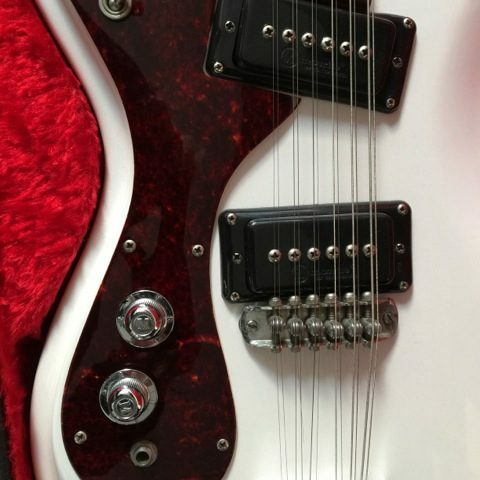 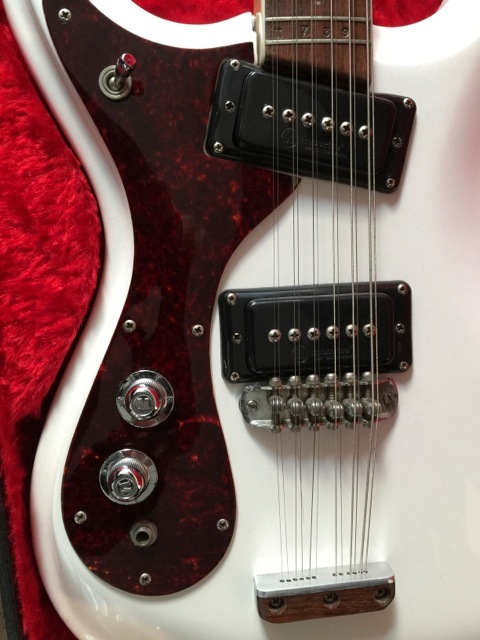 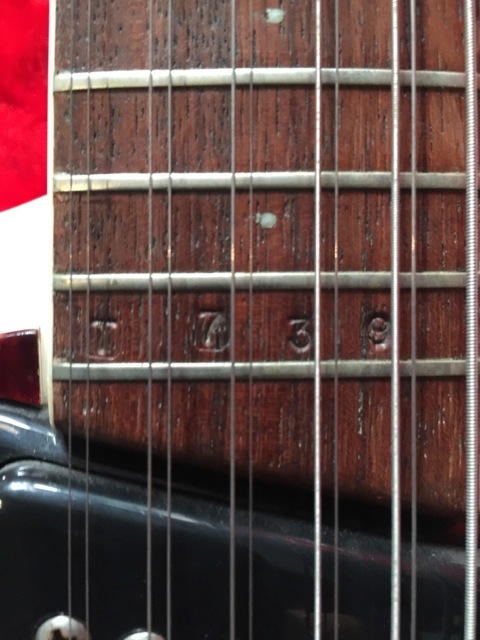 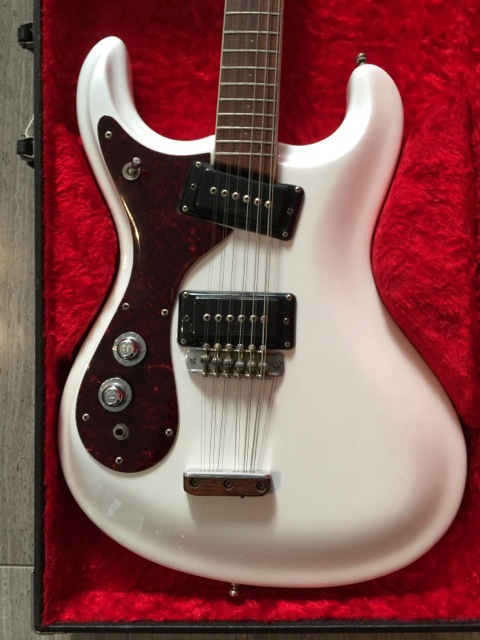 This is a factory original Left Handed Mosrite Mark XII 12-string guitar, Ventures model, double-cut solidbody, probably the only lefty ever made! 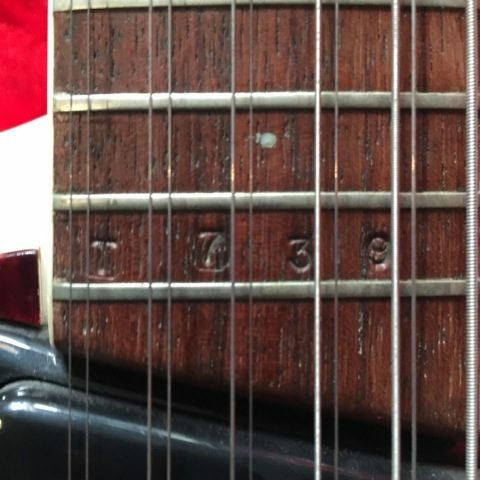 The serial # is T738, dated September 24, 1966 which is displayed in the neck pocket, along with the name, address, and phone number of a prior owner. 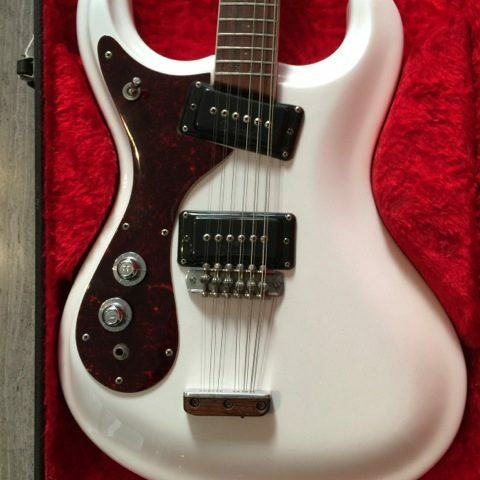 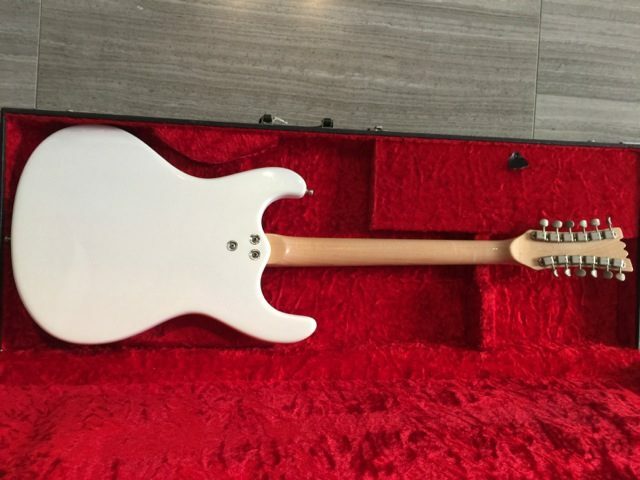 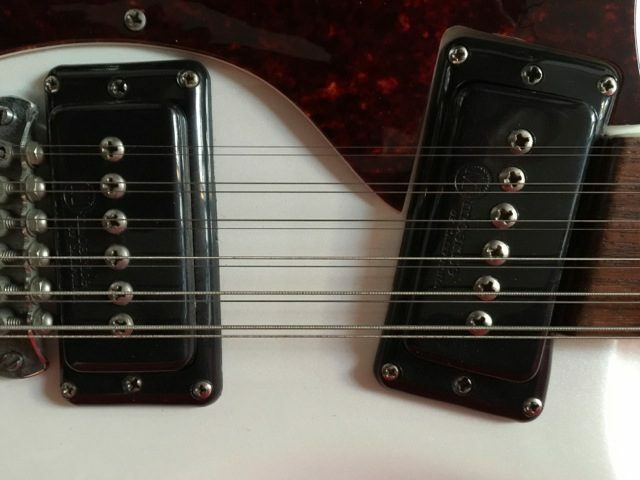 This guitar has been professionally refinished in the correct factory Pearl White with matching headstock by Ron Thorn of Thorn Guitars(www.thornguitars.com).